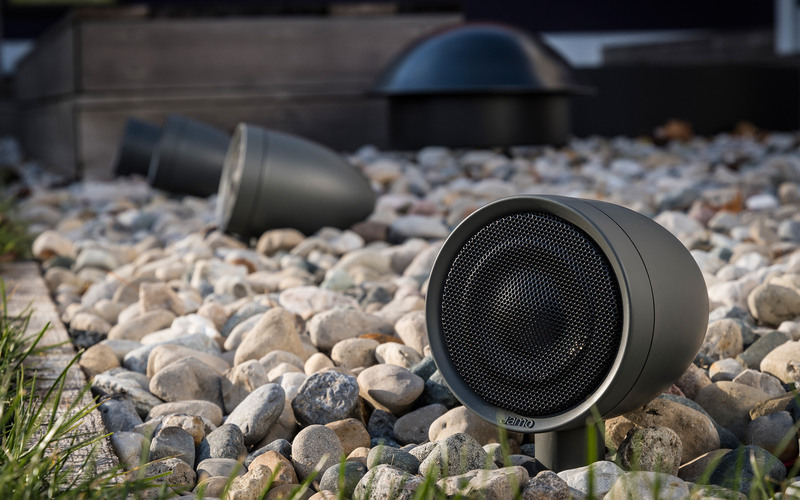 Jamo Landscape Series outdoor speakers are designed for maximum system flexibility with 8 ohm / 70V / 100V compatibility, easy to install long-throw satellite speakers for optimal dispersion patterns, and robust burial subwoofers that disappear into the environment. 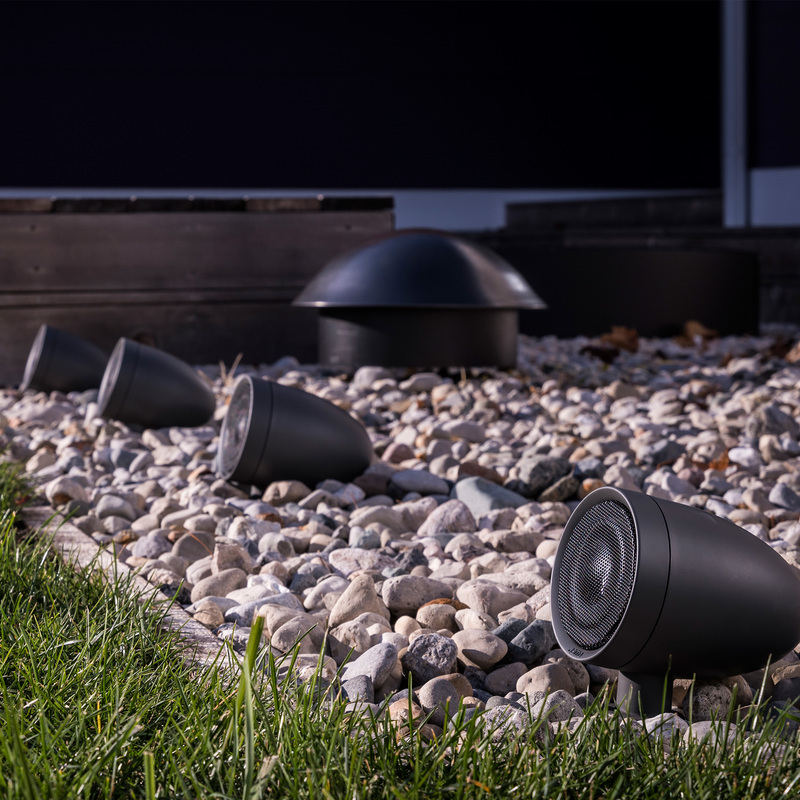 Ultra compact design integrates seamlessly into any landscape. 8 ohm / 70V / 100V compatibility for maximum system flexibility. 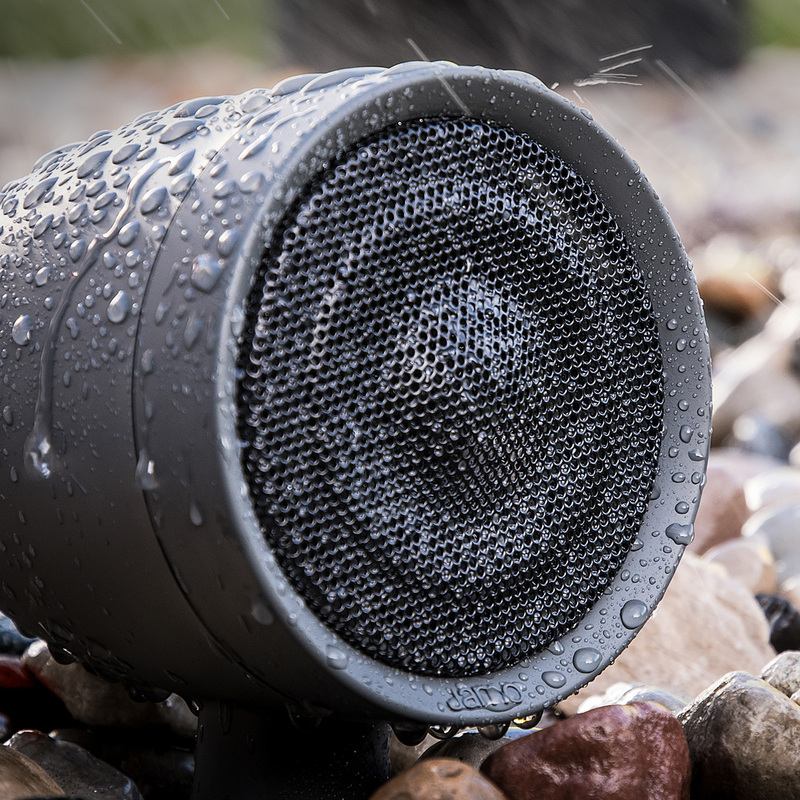 All-weather construction offers maximum durability and impact resistance for great sound year in and year out. 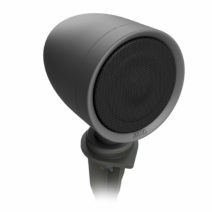 Featuring a 4"Aluminum Full-Range Driver, a lightweight yet rigid woofer for low distortion even at high SPL. 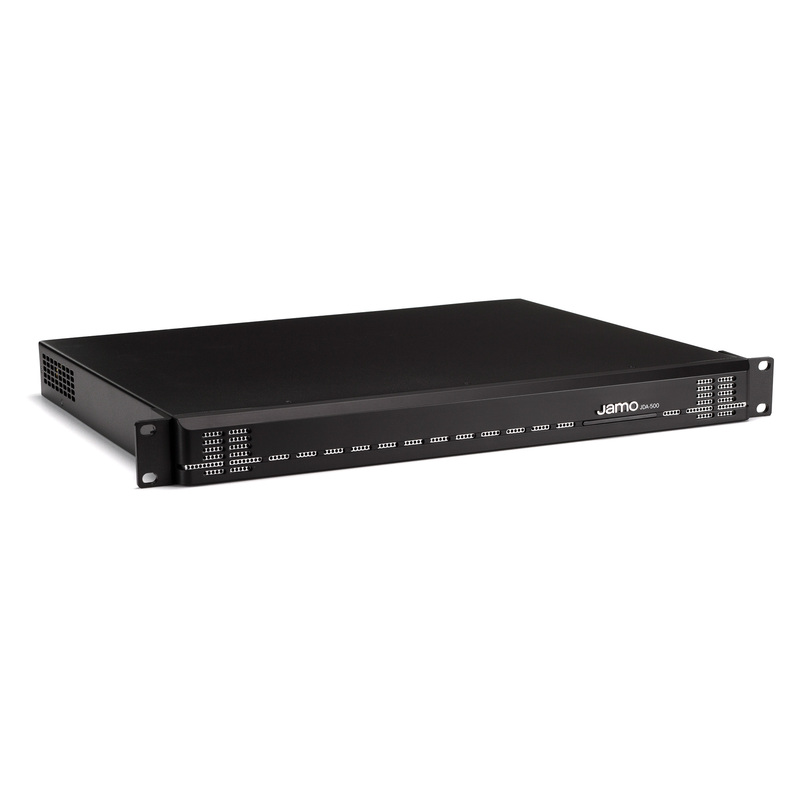 The JL-4 perforated aluminum grille is designed for all-weather, rust-proof durability. 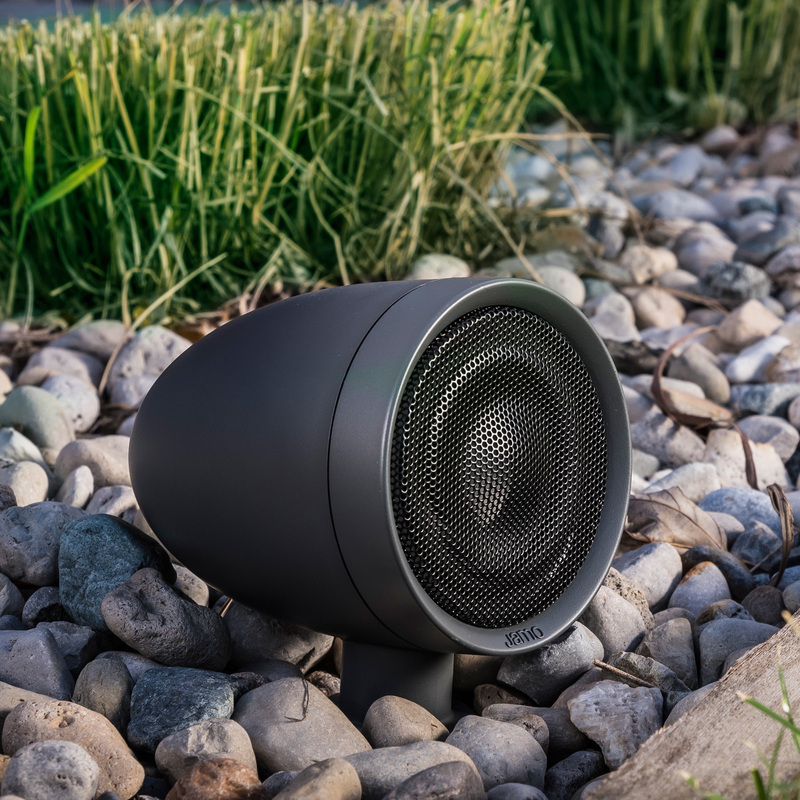 Comprised of a dual voice coil design for stereo/mono at 70V/100V compatibility, the JL-10SW outdoor subwoofer delivers intense low frequencies while integrating seamlessly into the surrounding landscape. 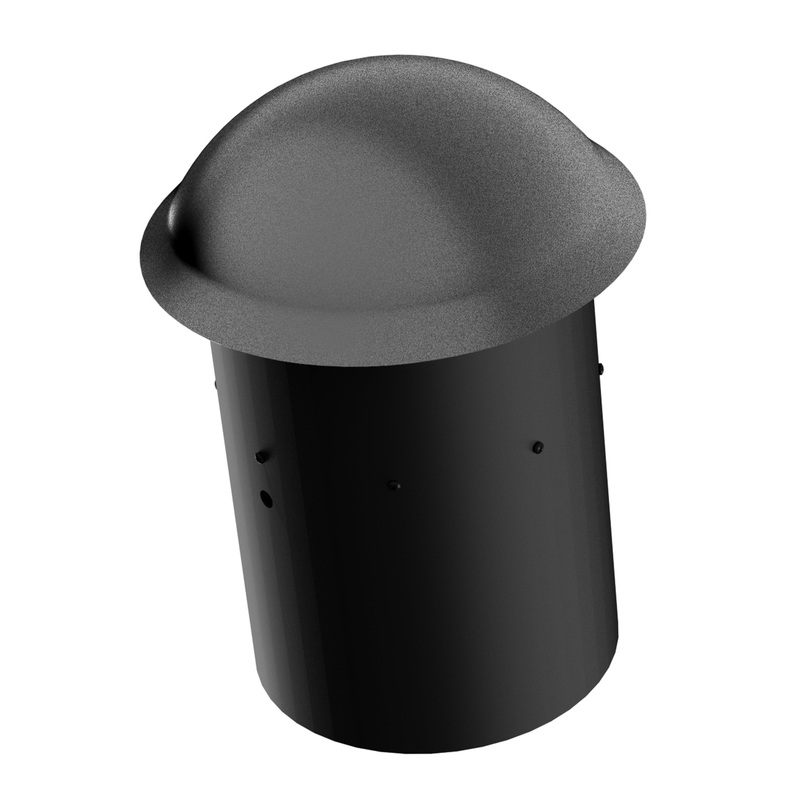 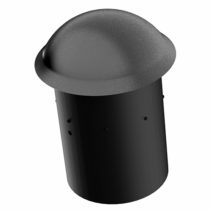 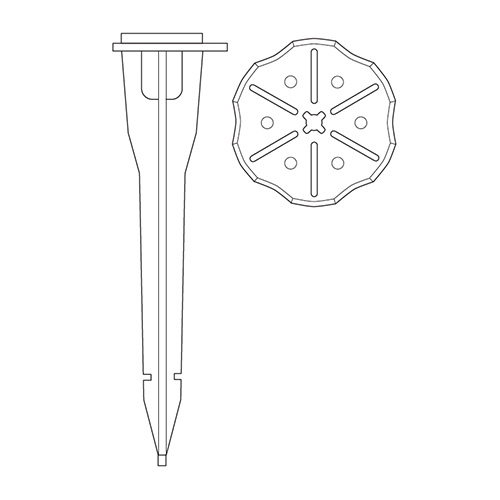 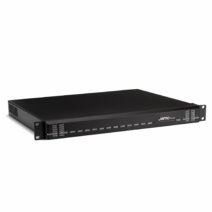 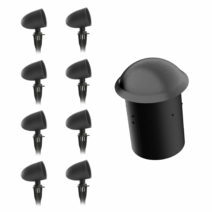 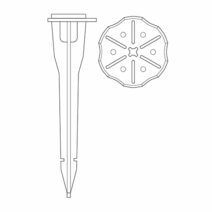 The JGS-10 ground stake is design specifically for tool-free installation of the Jamo JL-4 landscape satellite.